View the New Minnie Winnie Class C 31G Motor Homes for sale. Unique features the New Winnebago Minnie Winnie Motor Home Class C 31G. This model not quite your style? 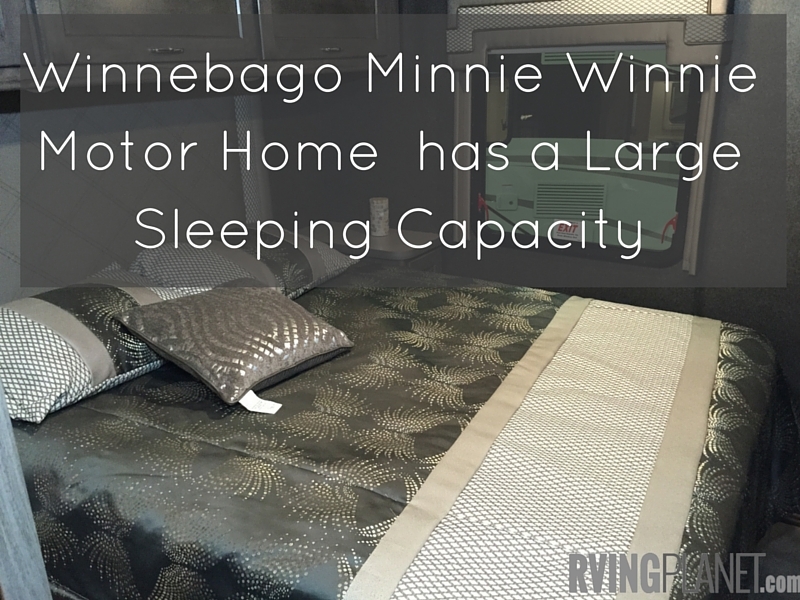 View all other Winnebago Minnie Winnie Motor Home Class C floorplan styles. 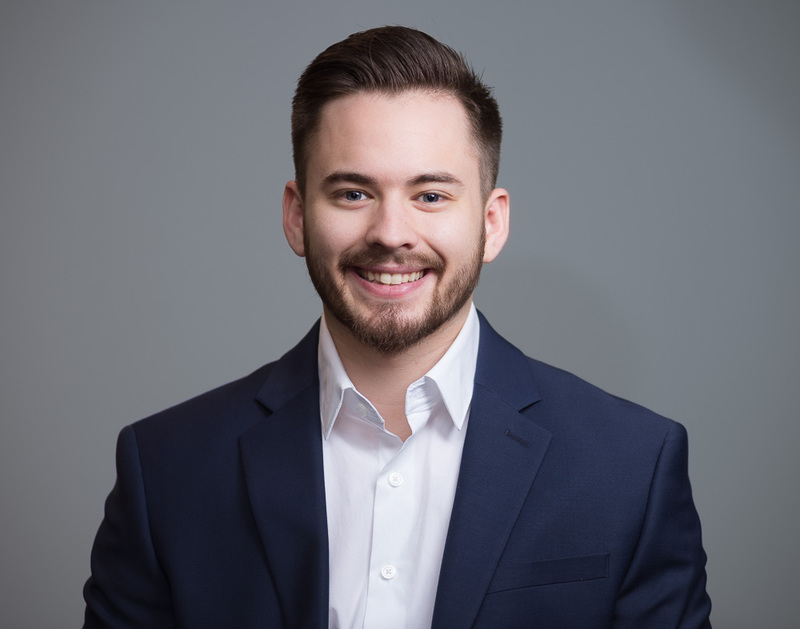 Nate: Hi again, it’s Nate from RVingPlanet and once again with Sam Jefson from Winnebago Industries. He is here to tell us about the Minnie Winnie. Sam : All right, this is the new Minnie Winnie 31G. It comes with a very big full-wall slide-out that extends on the driver side. Another big thing to highlight on this coach is the sleeping capacity. We have overhead loft bunk above the cab, we have a sofa recliner that extends into a bed, the dinette can extend into a bed. We also have bunk beds here towards the rear of the coach. Those can be perfect for a kid or may be just an adventurous adult. If you’re not using the bunk bed, you can also fold the top bunk up and it can turn into a closet space for a user, an Rver and in the back we have a queen bed. That rounds up to actually a sleeping capacity of ten people, so we’re very excited about that. Nate: All right Sam, so how many class Cs do you know that have bunk beds in them? Sam: I’m not sure about that. I think it’s something that’s very unique, and something that I think a lot of people will enjoy. Nate: All right Sam, thanks for sharing. You guys can check out more on the video notes below, or you can head over to the news section of rvingplanet.com.